They’re not big in Australia, but in England pork scratchings or pork rinds, are everywhere. There are at least ten different brands that sell actual pig skin and even more brands that sell pork-crackling-flavoured snacks. 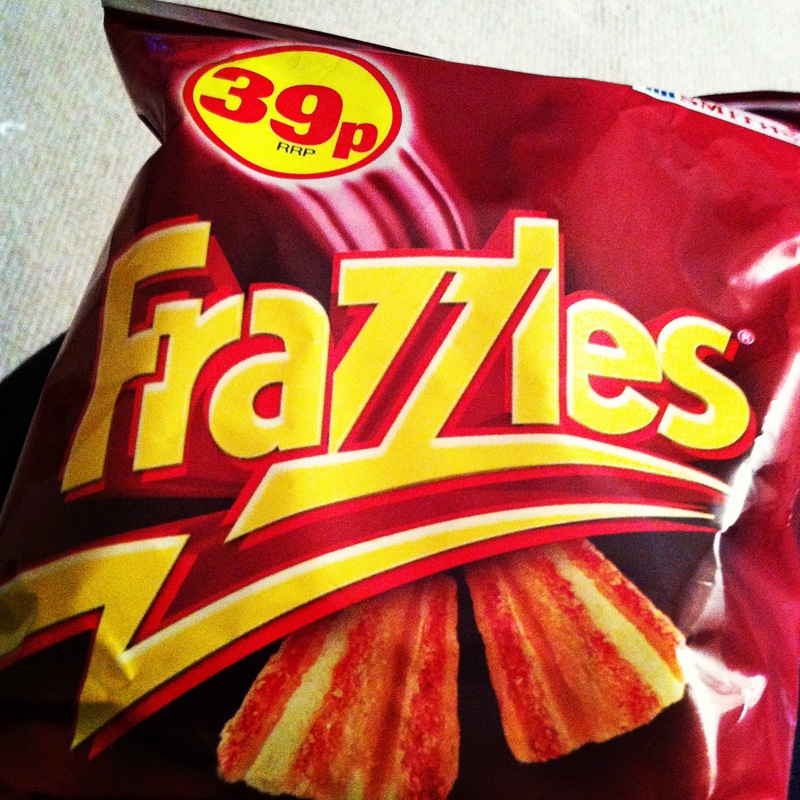 One of these bacon-flavoured crispy snacks that I rate highly here are called Frazzles. I had to laugh because I always buy pork snacks when I’m feeling frazzled – you know that whole food as reward mentality – I’m really big on that. I happened to snack on these last night and they were delightful. Australia – get your act together and get in on the pork fat revolution. I have tried just about every brand and the shop on the corner sells at least 4 different varieties. I don’t know if it’s the weather or the lack of blue skies, but Brits love this stuff. I knew there was a place for me somewhere in the world.